When we think of Thanksgiving there are a few things that immediately come to mind, like family, friends, turkey, cranberry sauce, stuffing, and PIE. 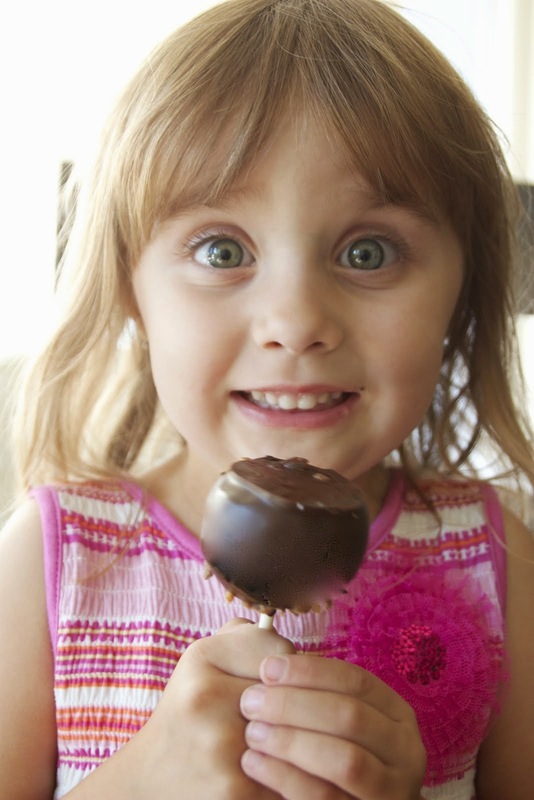 When entertaining we want everything to be perfect, from the decorations to the dinner to the dessert. The holidays are a busy time and we can find ourselves exhausted and lacking the time to get everything done. As much as we want to do everything ourselves sometimes we just have to step aside and let an expert do it. 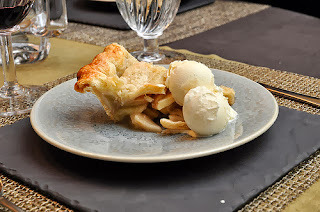 Let Ontario Bakery of California bake your holiday pies. Apple, pumpkin or pecan, just pick one or all. Add a pumpkin loaf, cake pops, country spice cake or chocolate cake with a harvest theme to your dessert table. All can be created by Ontario Bakery. Ontario Bakery has been serving the Inland Empire for nearly 50 years, and have been family owned and operated by Chris and Kathy Fabos since 1981. Now with the second generation of Fabos's involved in the bakery we hope to serve the community for many years to come. 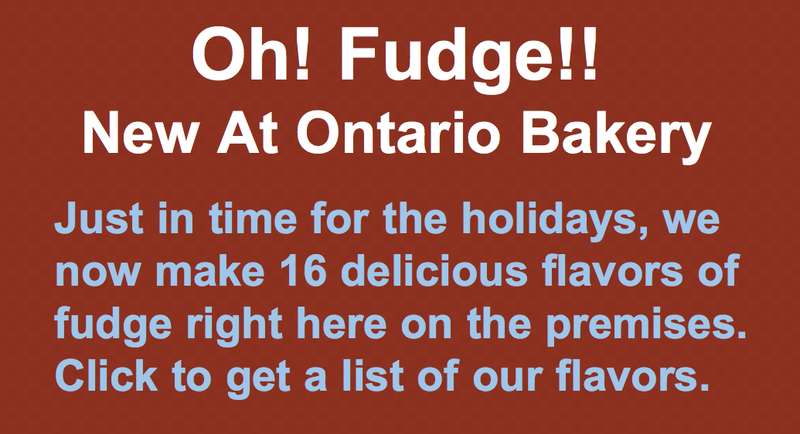 So make Ontario Bakery part of your holiday tradition. Order early! 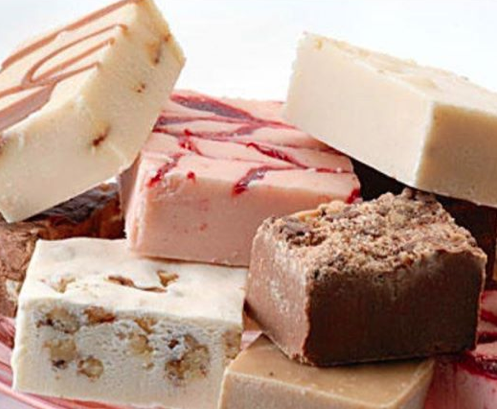 You can reach Ontario Bakery at (909) 984-4919 or http://www.ontario-bakery.com/. They are located at 1010 N. Mountain Ave., Ontario, California 91762.